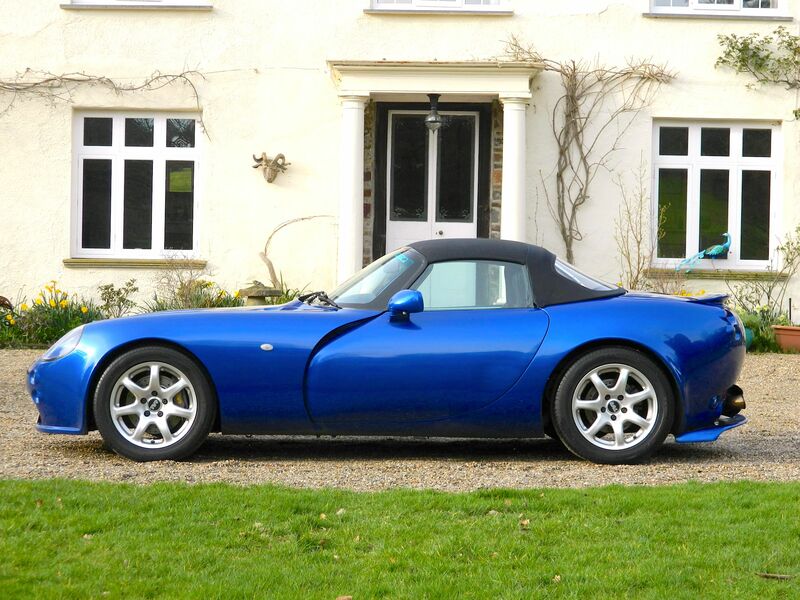 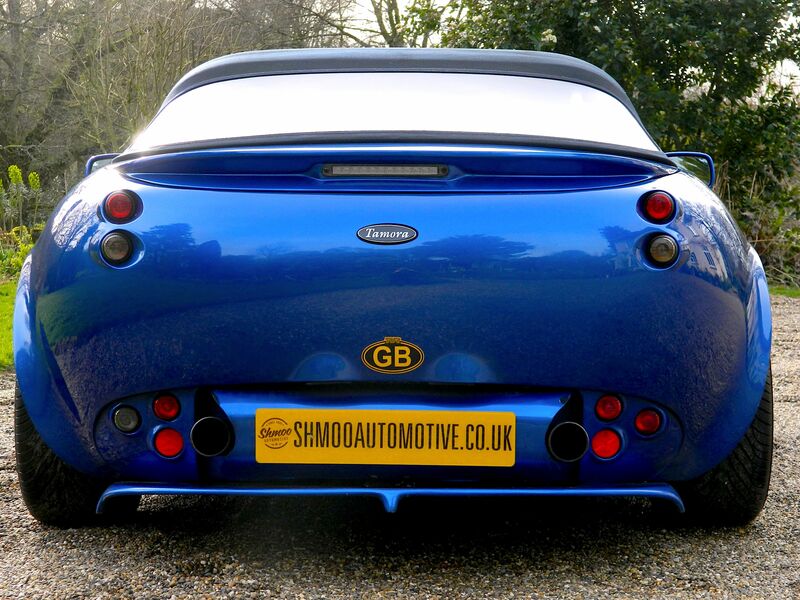 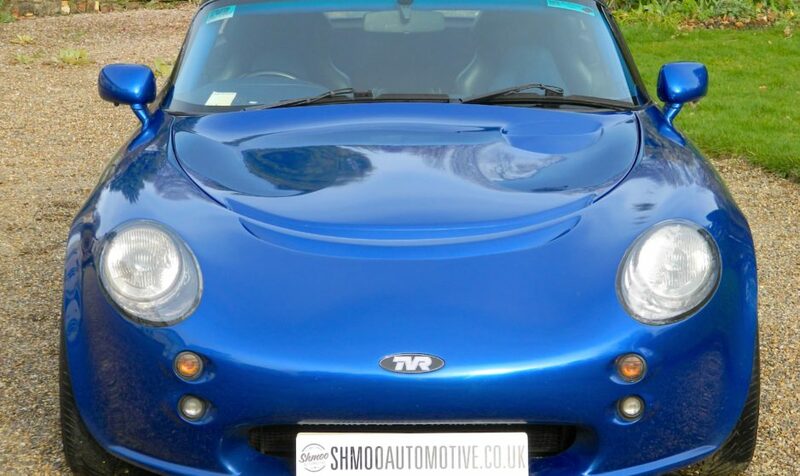 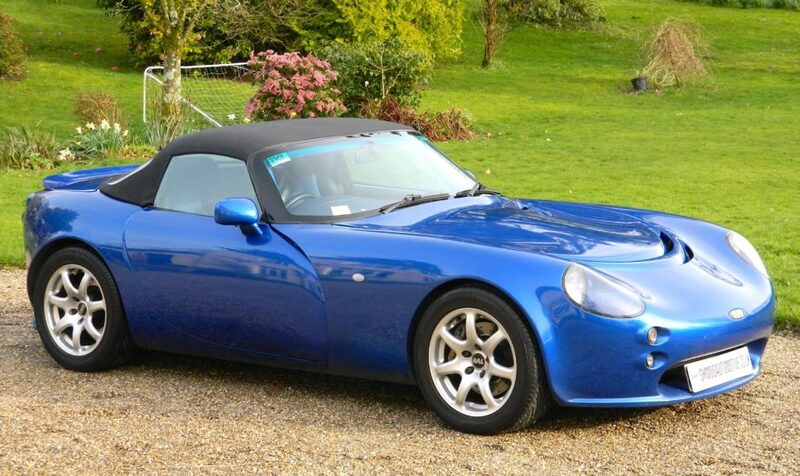 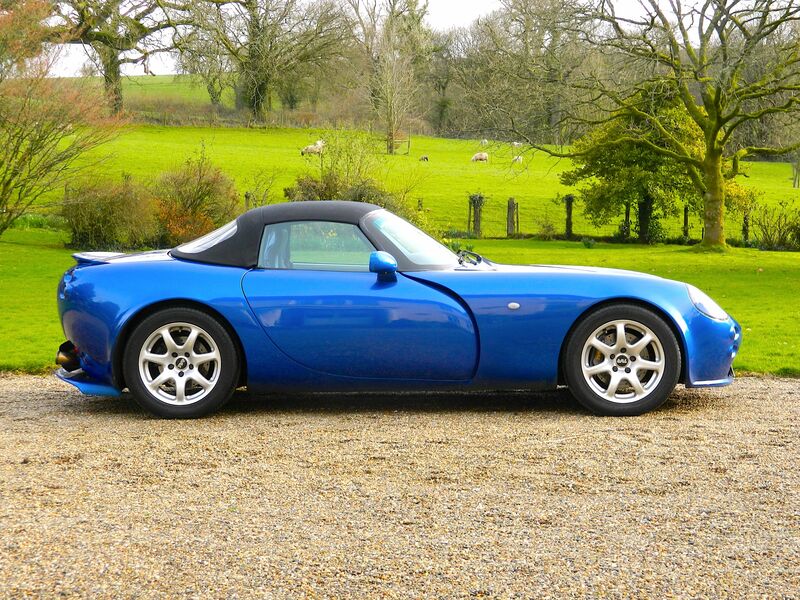 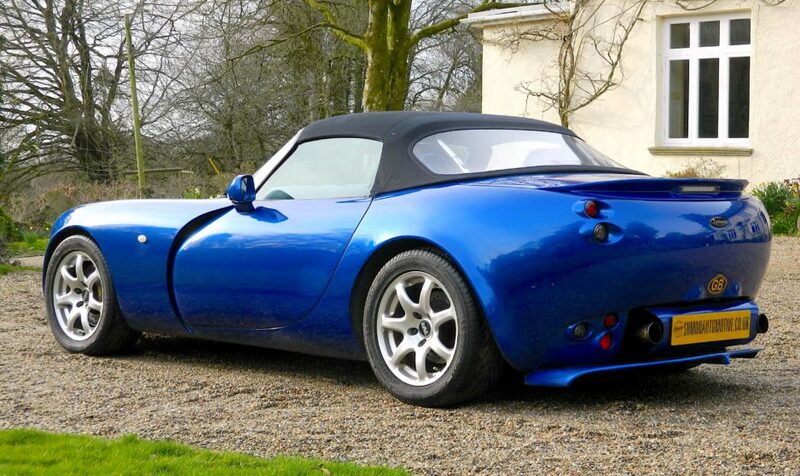 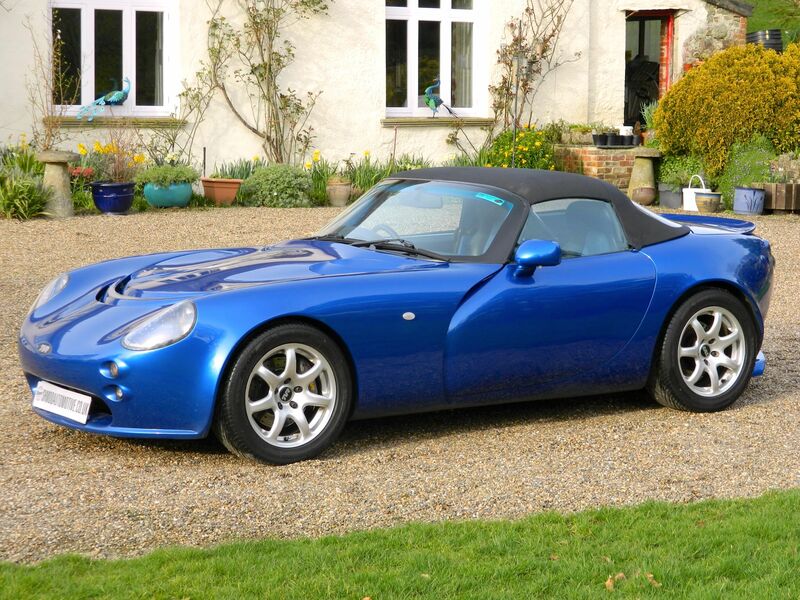 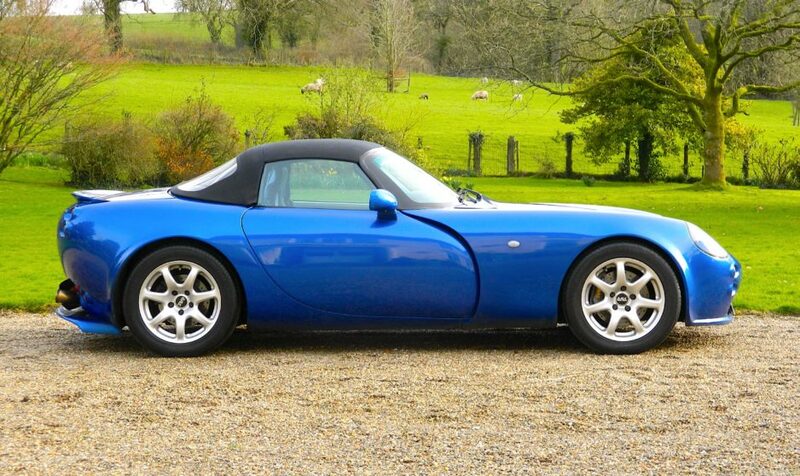 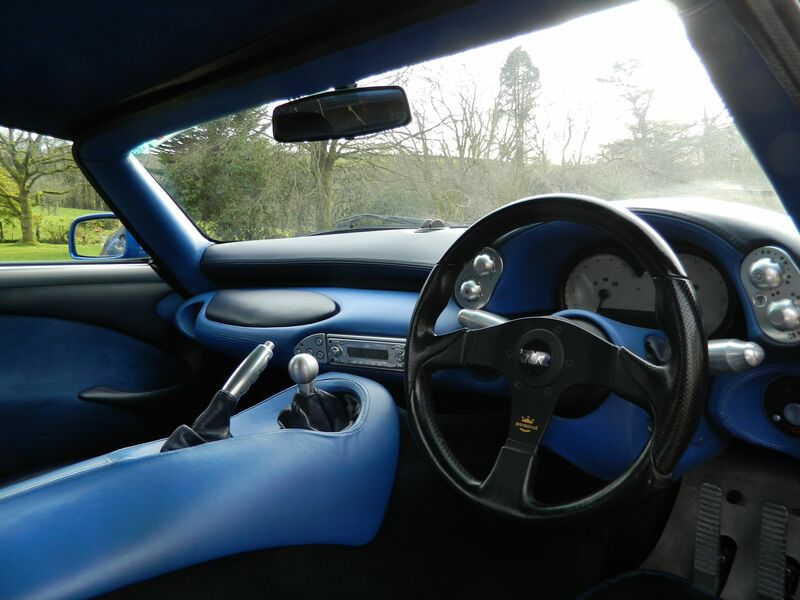 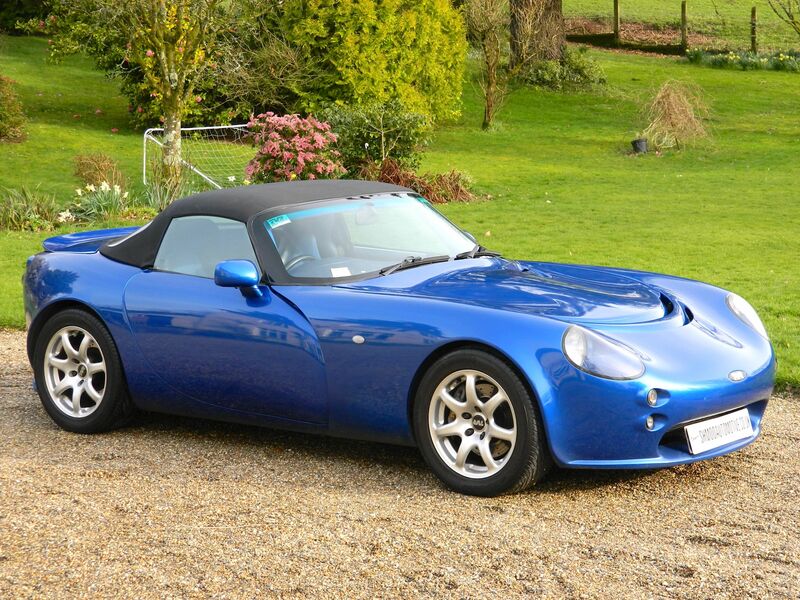 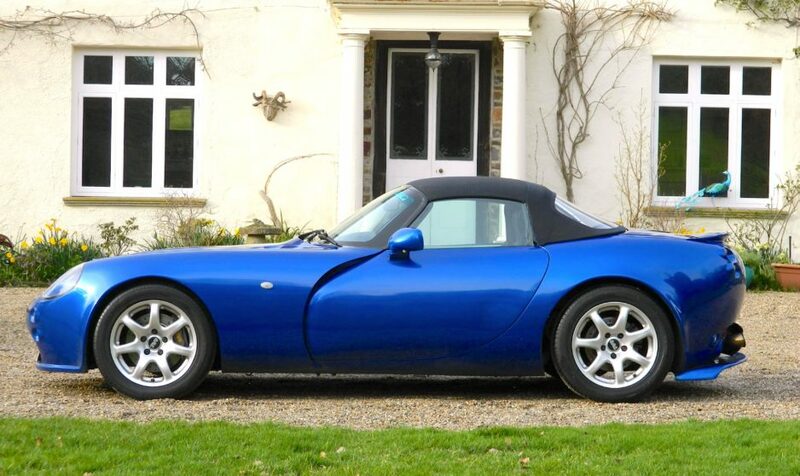 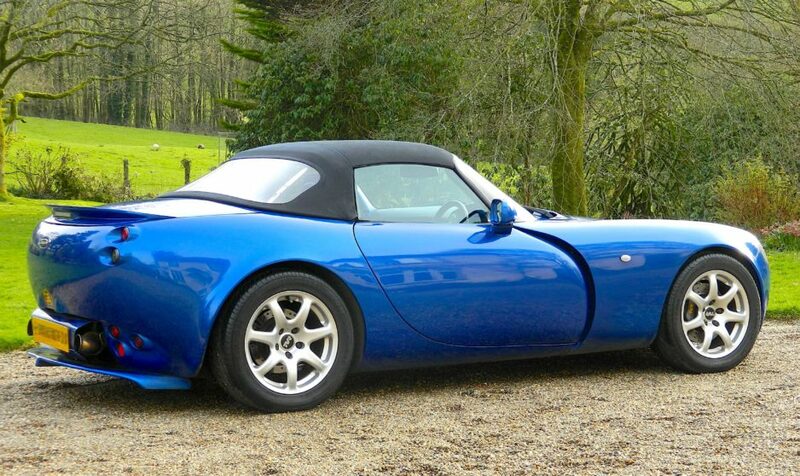 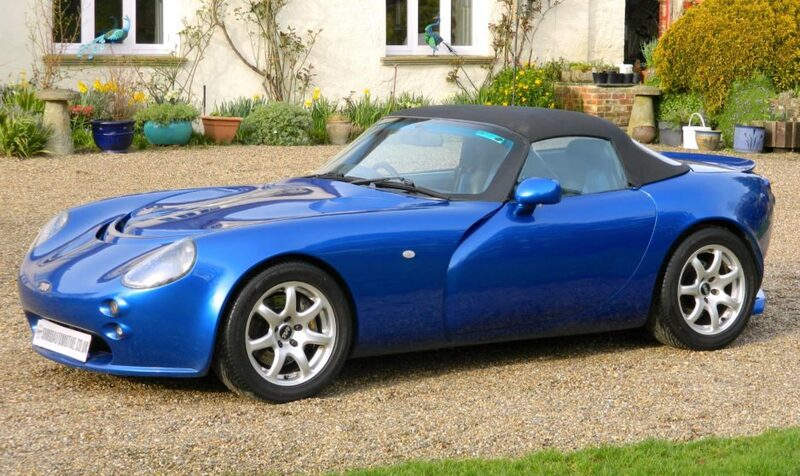 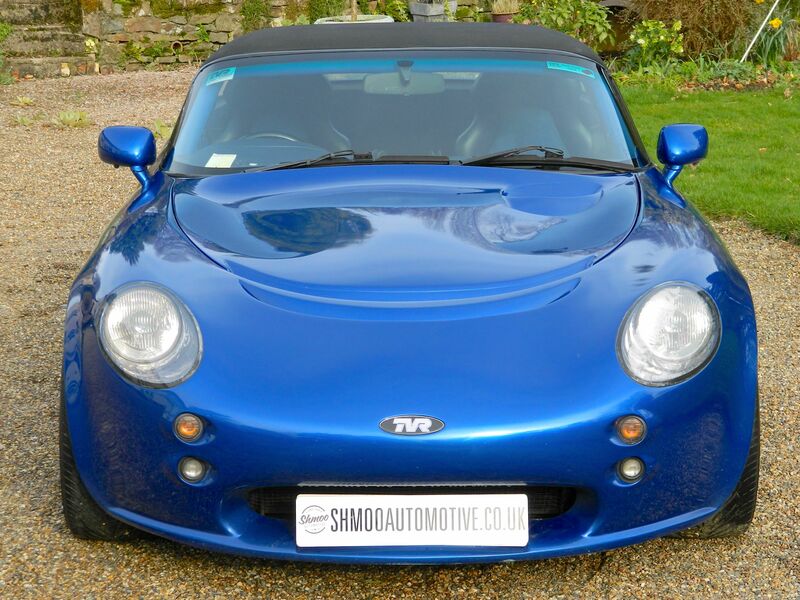 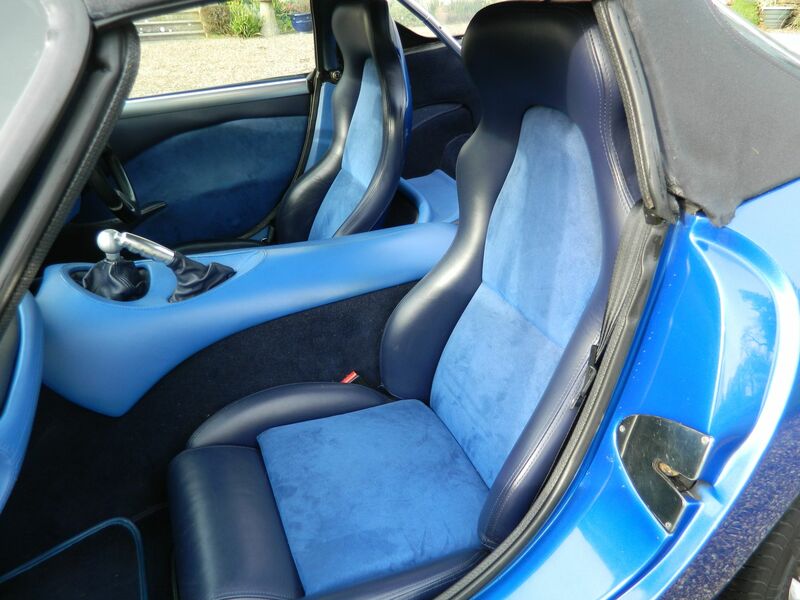 2002/02 – TVR Tamora 3600cc – 42,000 miles. 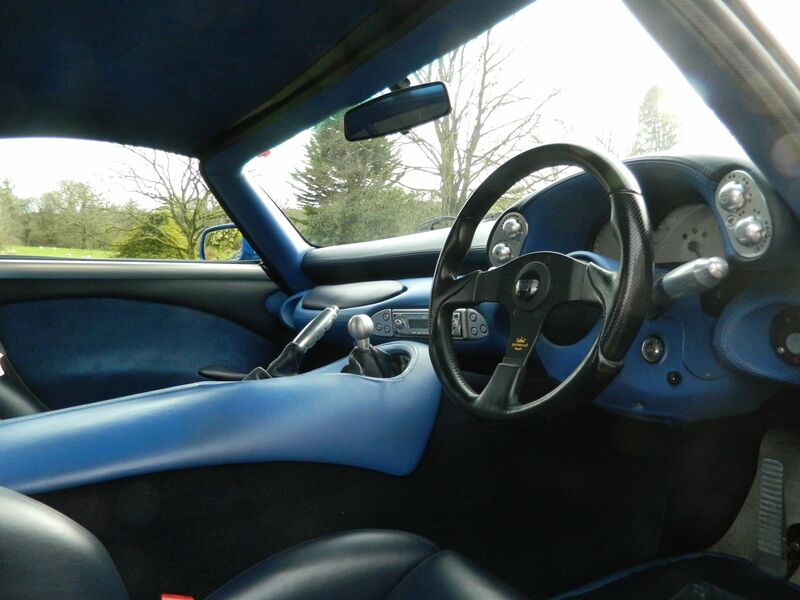 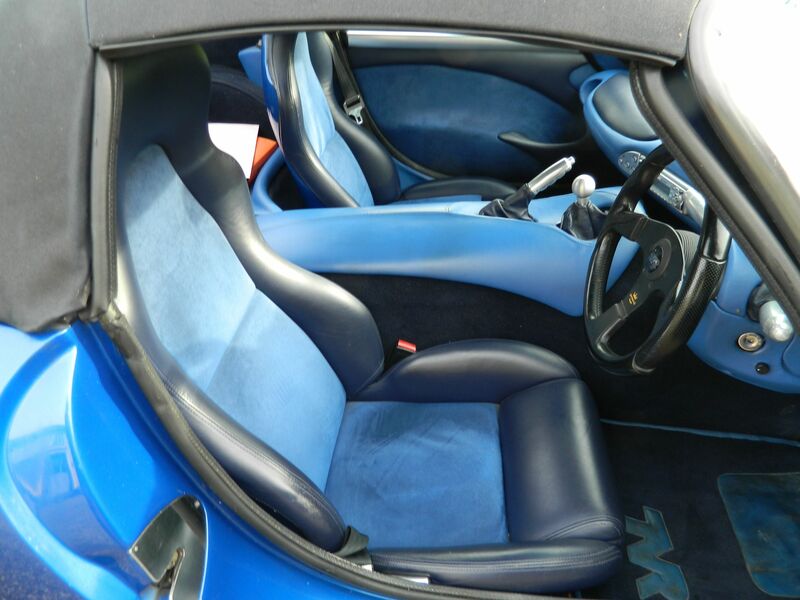 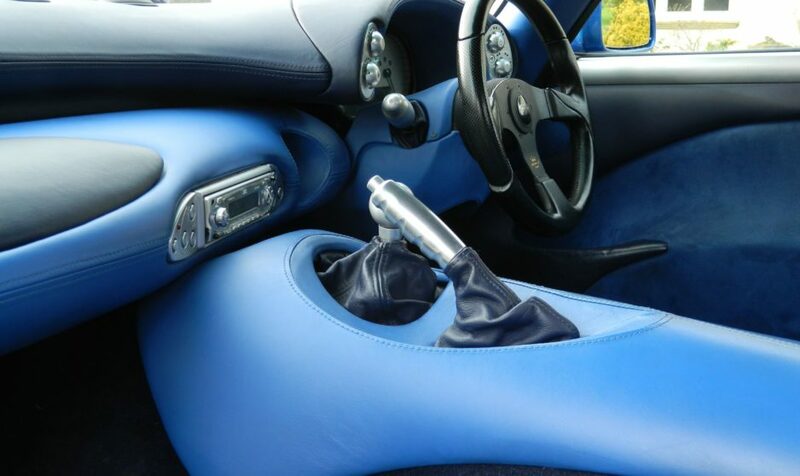 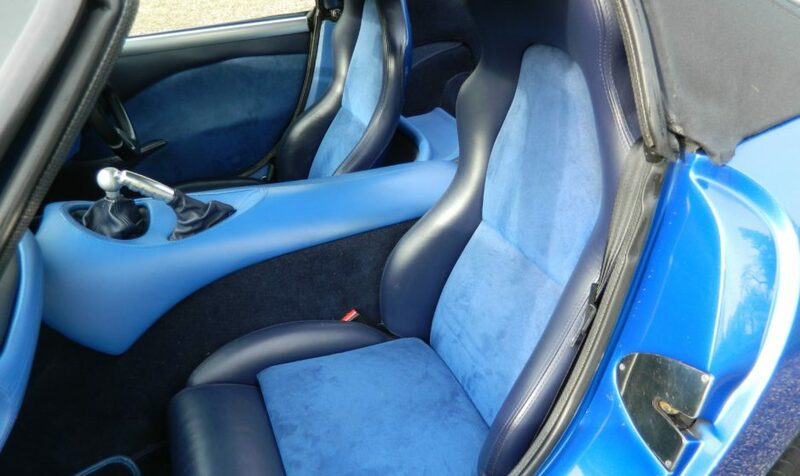 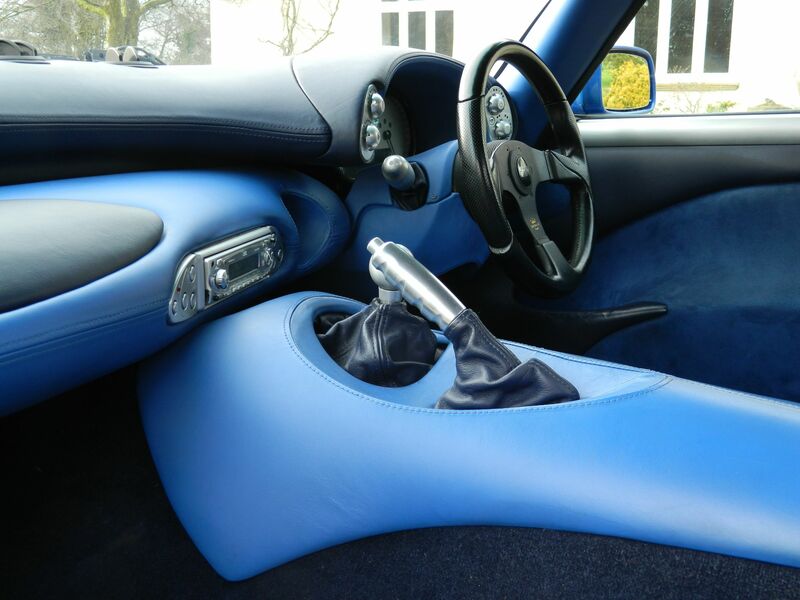 Viper Blue – with two-tone blue interior. 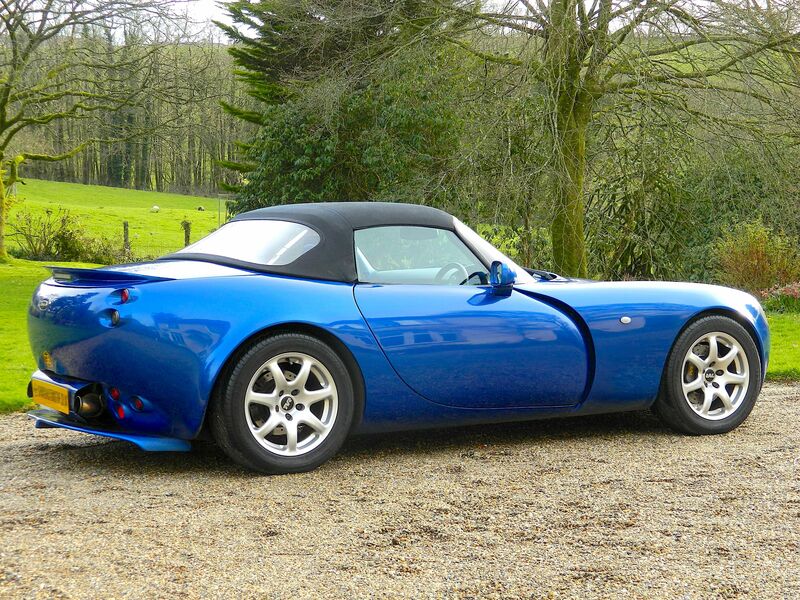 Last owner since 2012, it was purchased off a prominent member of the TVR Car Club. 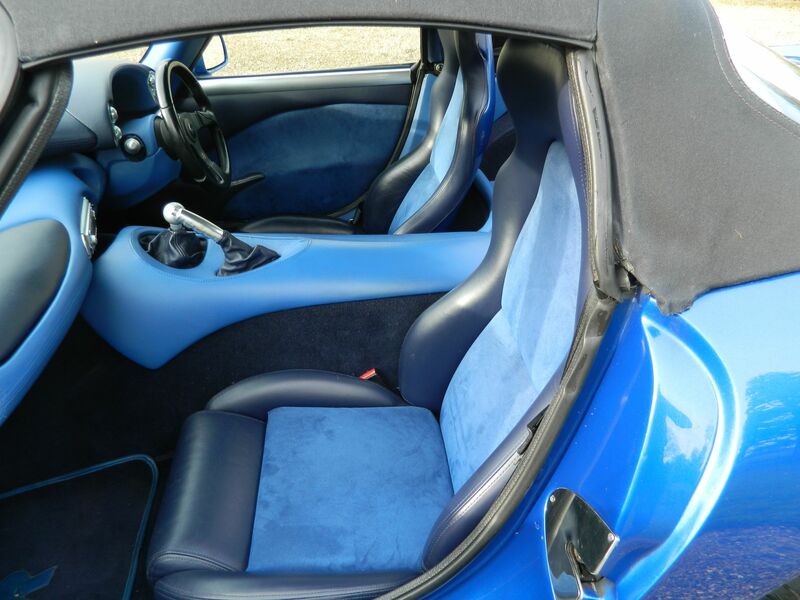 Full and detailed service history and a folder full of bills/invoices. 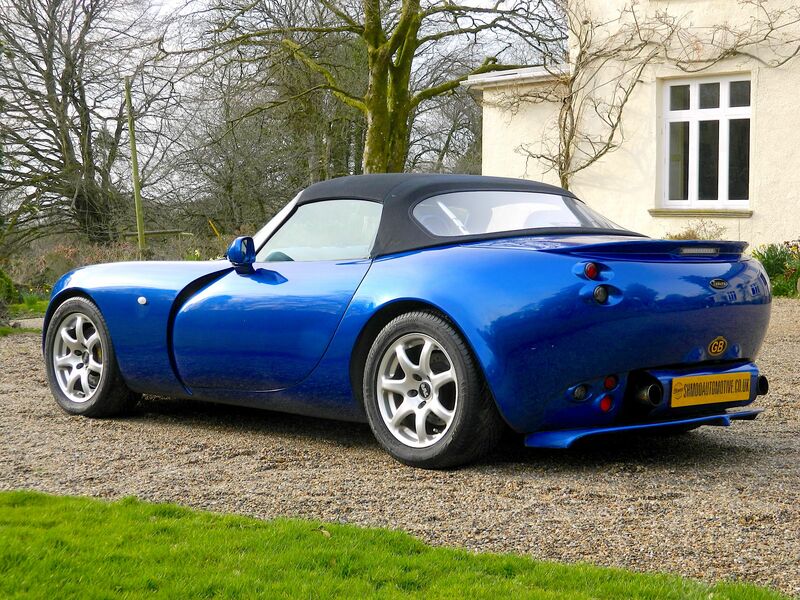 Engine rebuild by TVR Power in 2004 – Full details to follow. 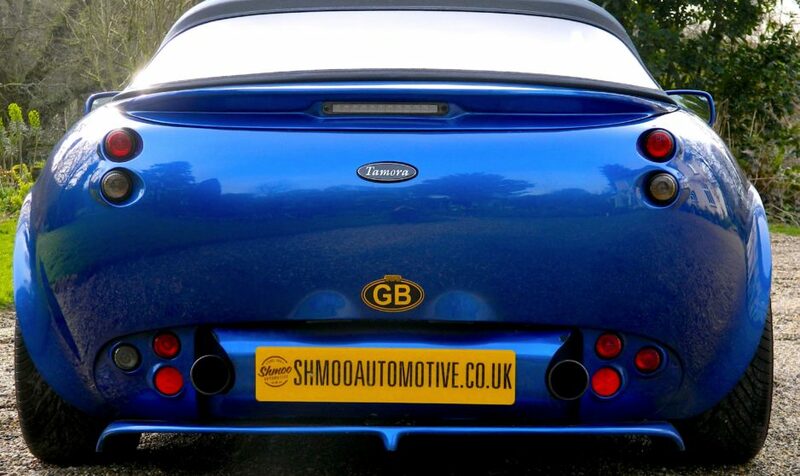 March 2019 – Shmoo Automotive Ltd – Full 12k Service inc full checkover and prep for retail sale….Plus 12mths MOT. 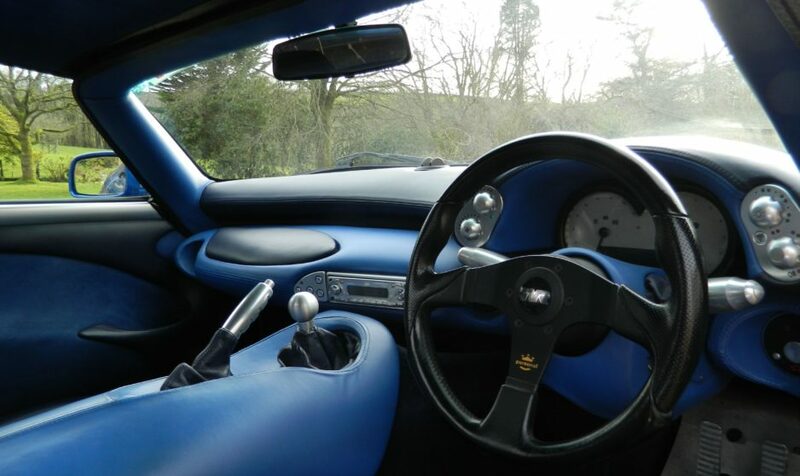 The car will come with 18″ Spiders and new tyres once mechanical prep is completed. 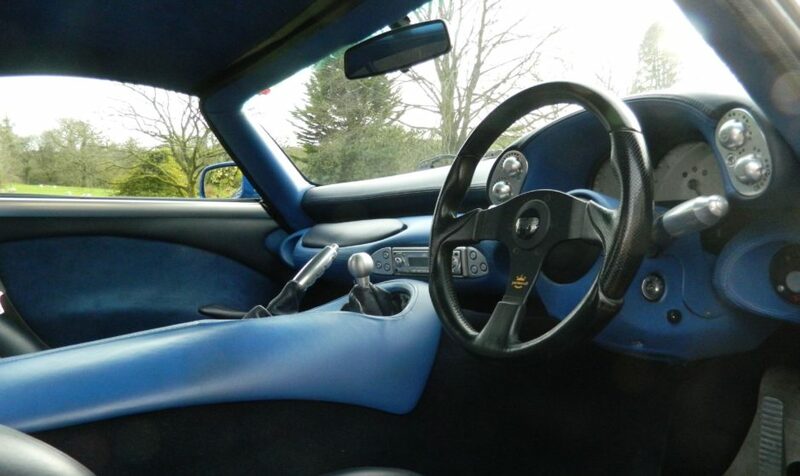 More details and options on request, including taking the car as is on the original 16″ Spiders. 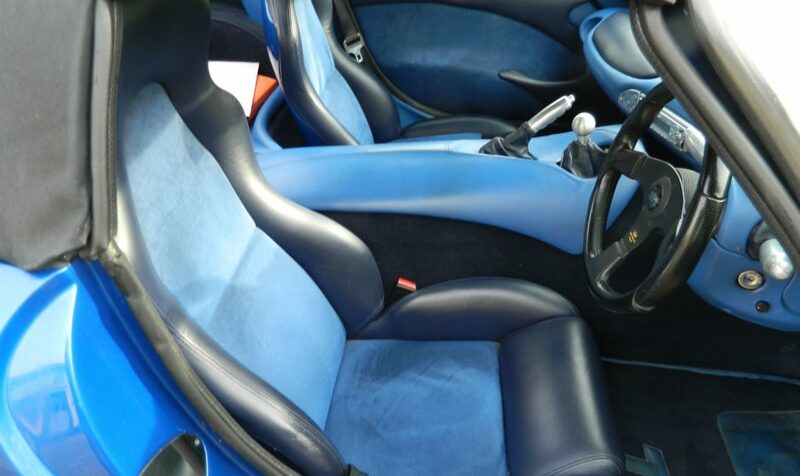 Price – POA at this moment while we are prepping the car. 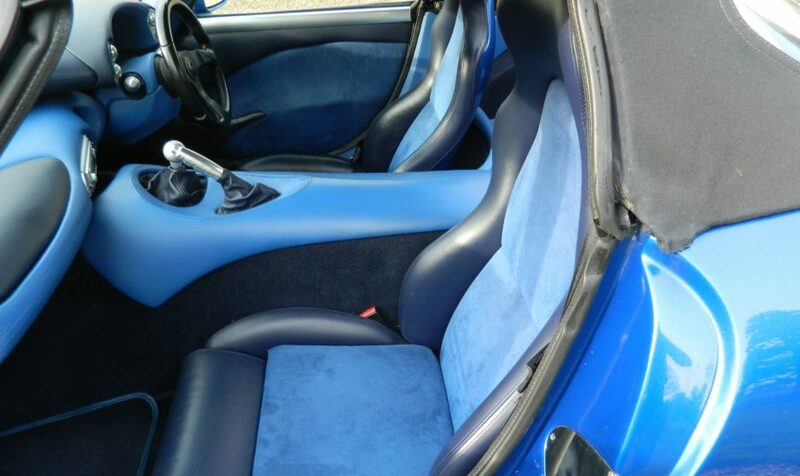 More detailed photos will follow once prep is completed.